When most media outlets put this K-pop group on a pedestal earlier this year for its impressive feats -- a Billboard award and several releases on the Billboard albums chart -- many wondered what would come next. And the result was “Love Yourself Seung Her,” which has become the group’s most successful release to date, as well as a mirror of BTS’ past, present and future. The nine-track album opens with “Intro: Serendipity,” a rather smooth preview of the entire EP by member Jimin’s tender Bieber-like vocals. Then the lead track “DNA” is unveiled, a sound very different from the group’s previous manic, heart-pounding hip-hop works, both musically and technically. The song ventures into trendy electronic dance music and pop sound, with a message that our DNA is connected in the universe. It may not be everyone’s cup of tea, but “DNA” is a hint of the group’s resolution that it will continue trying different musical approaches. “Best of Me,” a collaboration with The Chainsmokers, also shows how BTS’ music sounds in the mold of EDM, offering a variety of musical styles while keeping BTS’ distinctive sound at its heart. As the album leads into a skit interlude of BTS’ Billboard Music Award’s acceptance speech, the atmosphere changes: aggressive and edgier BTS is back. The thematic transition from the excited voice of Rep Monster at the awards ceremony to a classic groovy hip-hop track “MIC Drop” is like an artwork, offering listeners a flash of footprints BTS have left in the K-pop scene over the past few months. The rest of the tracks “Go Go” and “Outro: Her,” featuring social commentaries and gruff rapping, are a virtual time machine for the ears, reassuring fans that the old BTS is still there despite the whirlwind year. The year 2017 seems certain to be the year of BTS. 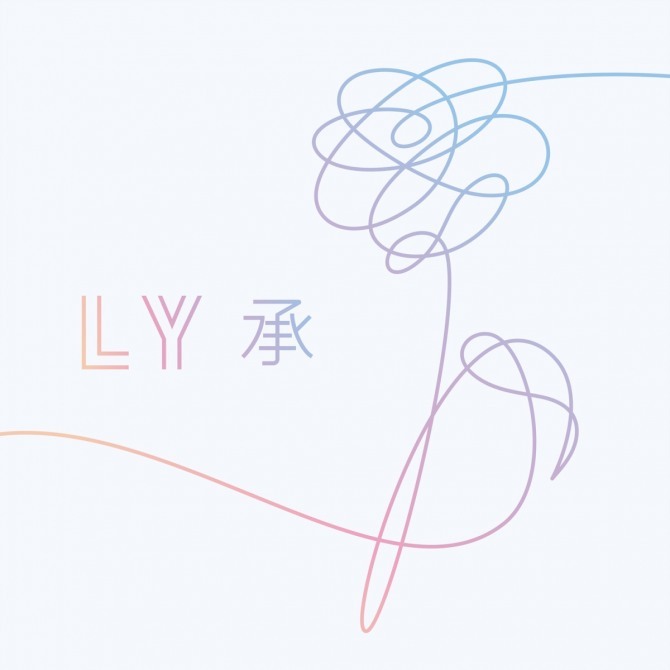 Filled with warm affection, love and tenderness, “Love Yourself Seung Her” is a reflection of BTS’ footprints and a blueprint for the group’s future, fueling expectations for what will come next.